Examiner Likes our Nerdy Hip Factor! Big shout-out to the Examiner for putting us on their “Best of” list! Of course if you can’t wait for the give-away results, you can always buy one here. Or any of these other Rock Hound Cafe shirt styles (including sweats and women’s-only style) here. 1. An original t-shirt design suggestion for us. 3. Share a comment, kudos or what you might like to see more of in our blog, or a friendly note about our shirt shop, UnEarthedTees. ** Be sure to include your email address which will be hidden to public view, so I can contact you if you are the winner. Comments are moderated and are passed through an high-energy anti-spam power-ray so if you are not one of our usual nice readers or visitors, don’t even bother if you are thinking of spamming. As for our usual nice readers and visitors, hope to hear from you! Let the games begin! 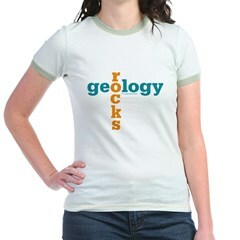 “Geology Rocks” isn’t a new term or t-shirt design, but we decided to update ours with a crossword style, giving it a bit of a different, sort of edgy, style. At UnEarthedTees have t-shirts with this design for men, women, kids and babies, plus stickers, undies and other fun stuff. A week ago the Pangea Day took place. 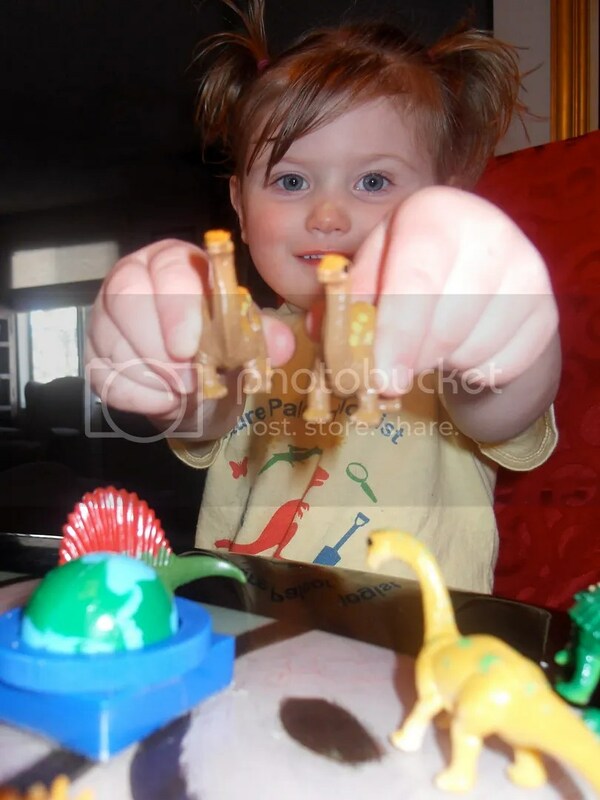 Actually, it had nothing to do with the ancient continent of Pangea, which, according to Wikipedia, was was the supercontinent that existed during the Paleozoic and Mesozoic eras about 250 million years ago, before each of the component continents were separated into their current configuration. THAT Pangea we celebrate every day at UnEarthedTees with a line of t-shirts and other goodies sporting a vintage politico-style design. 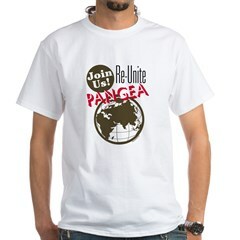 Join the movement to reunite Pangea! Save $5 at UnEarthedTees on any purchase of $40. 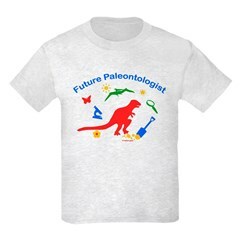 FREE SHIPPING ON $50 at UnEarthed Tees! On any purchase of $50.